The football season is here again, this is the time for the premier league, champions league, Europa, La Liga, Seria A and all other football leagues across Europe. As a football fan, you wouldn't want to miss out on any of the live actions and one way to make sure you don't is with your smartphone. 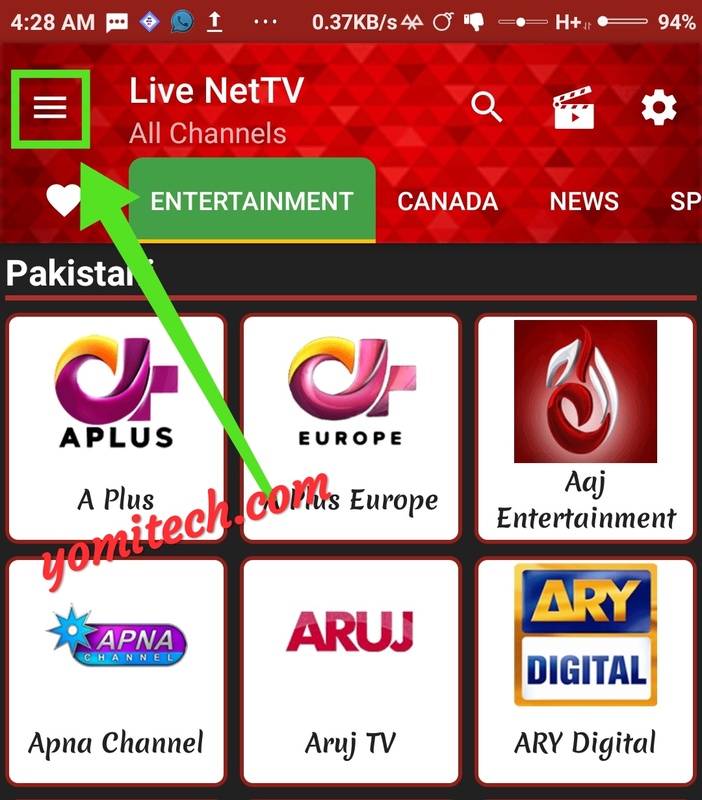 There are many Apps out there that lets you stream live matches and other programs on your smartphone but Live Net TV App still remains one of the best. 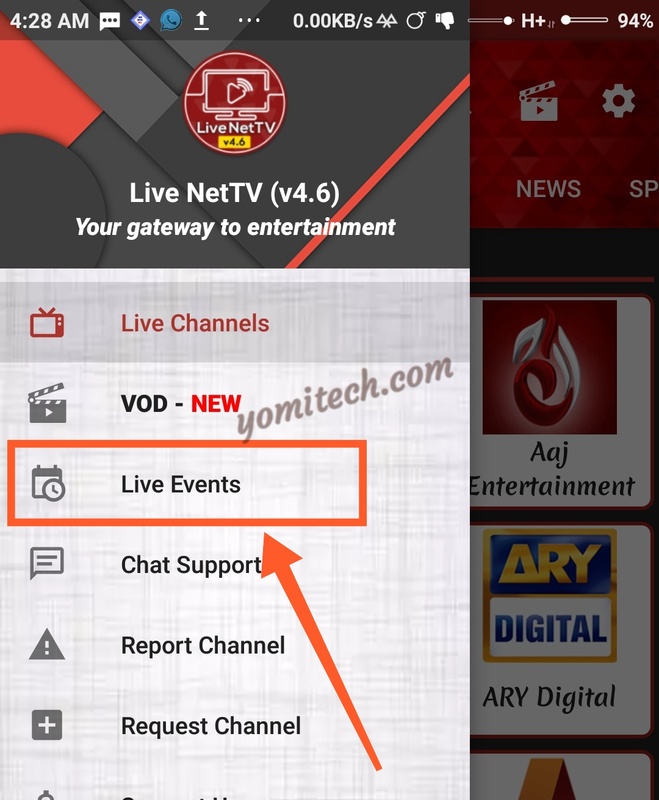 With live Net TV, you can stream in high quality as well as in low quality (incase you have a poor network coverage or you are trying to save data). 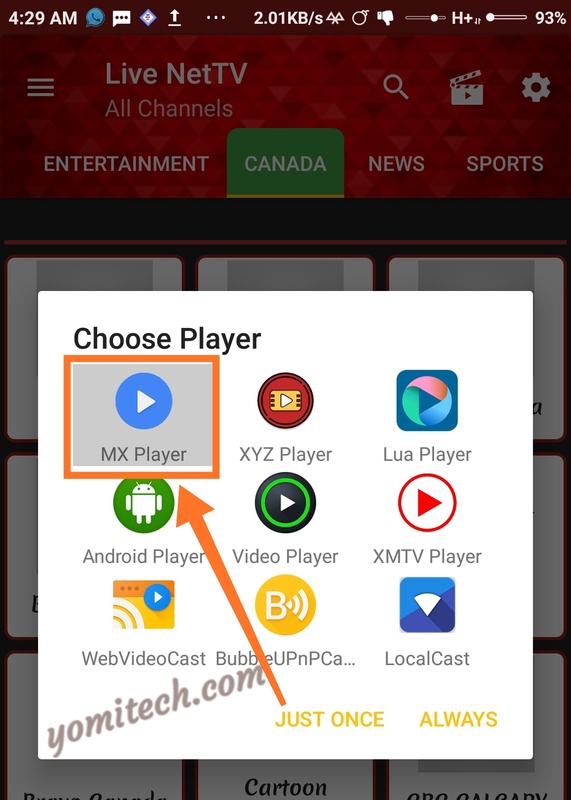 ** Download and install both the Livenet TV and MX Player App. 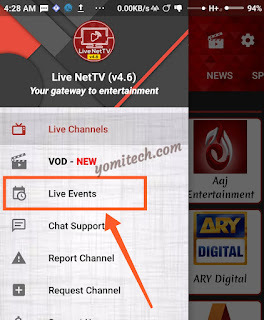 ** Launch the Livenet TV App and click on any of the channels. 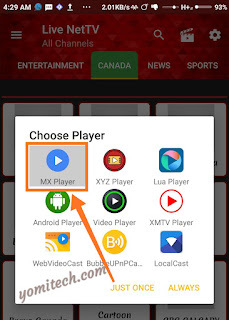 ** On the next pop-up, select MX Player and click on Always. That's All, you are set. 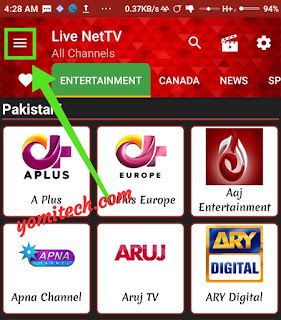 ** To watch live matches, click on the three horizontal lines at the top left corner of the screen. ** Click on Live events. ** You will see the list of all the current live matches. Also, if you find this post helpful kindly share it with your friends. If yes then try using a different vpn app, or select another location or maybe a different config file. How's The Display Quality. The Channels I Mean? It depends on the settings.. you can increase or reduce it. I'm not able to watch any sports channel. Please what do I do?